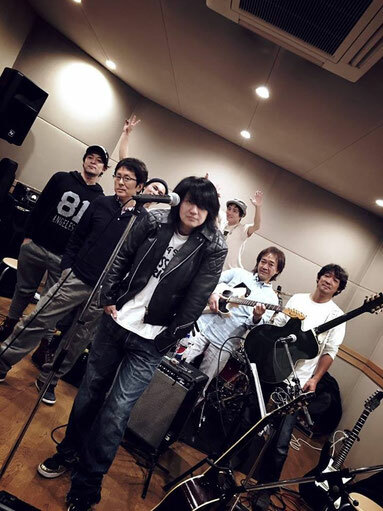 So at last, YOSI-KEN's GIG at Shinjuku Loft is tomorrow! He is ready for his new journey. Tomorrow gig will start on 19:00. We excited and can't wait!